Hanah, age 10, is a dreamer who enjoys listening to stories and fairy-tales. She likes to read and write and often finds herself thinking about her future career as a doctor. She loves being outside and going to the park, playing on the playground, climbing and jumping. 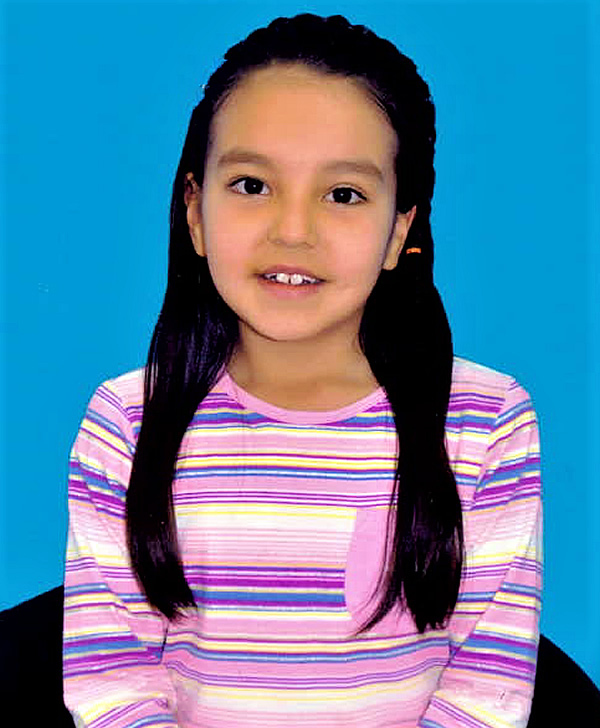 Hanah is courteous towards adults, and she enjoys all subjects in school. Hanah is loving and sweet to those she trusts and looks forward to building a new life with a family that will support her dreams!